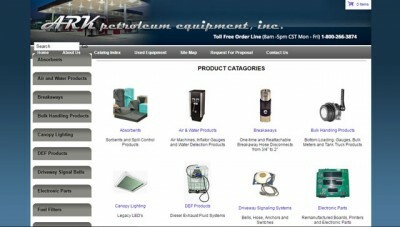 Vendor uses WordPress to sell parts. 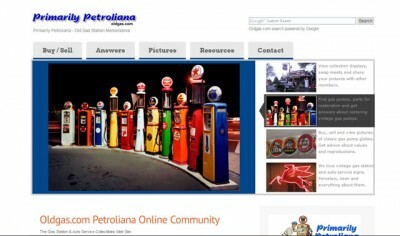 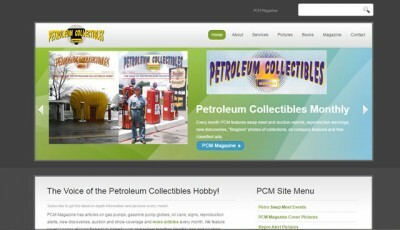 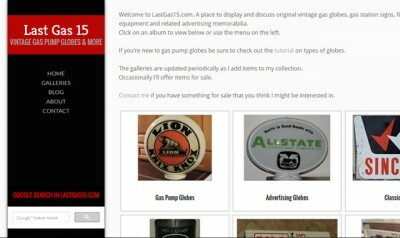 Tom Buckles sells from an extensive inventory of classic original gas pump parts. 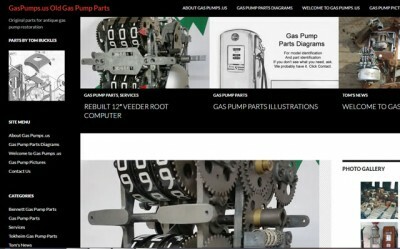 He publishes high resolution vintage parts illustrations so buyers can identify their make, model and specific part.